Do you ever glance away while curing a restoration? You probably do, even if you don’t realize it. After all, that blue light can damage your retina if you aren’t careful. Unfortunately, when you look away — however briefly —you risk angling the curing light probe. Moving it a mere 30 degrees reduces energy delivery by more than 25 percent. This can result in inadequate curing, which is associated with an array of negative patient outcomes, including post-operative sensitivity. 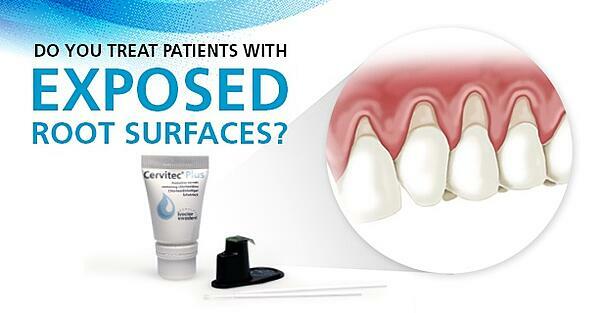 It can also lead to the clinical failure of certain restorations. 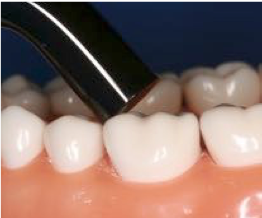 What dental professionals need is a smart curing light. So we created one: Bluephase G4. Bluephase G4 helps ensure proper polymerization thanks to its Polyvision™ technology. Polyvision senses if the hand-piece is inadvertently moved from its position during the curing procedure. 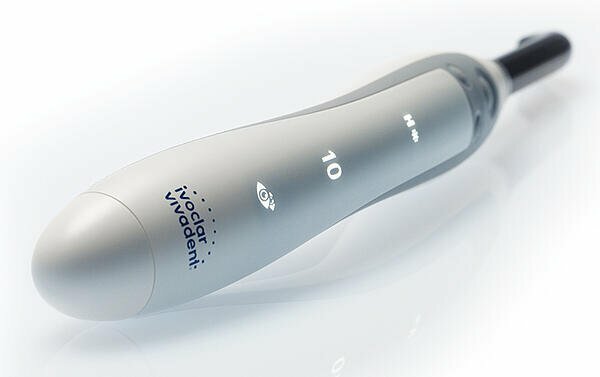 When that happens, the curing light will vibrate slightly to alert the user. More important, to offset any associated reduction in energy being delivered, it will automatically extend the curing time by 10 percent. 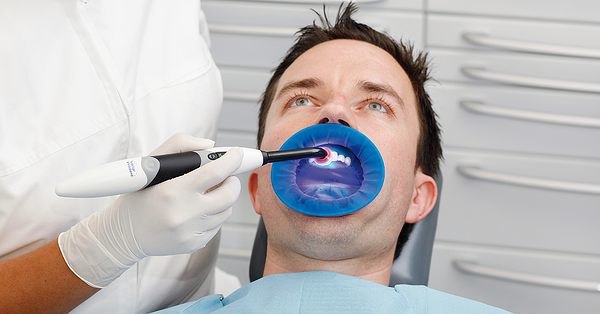 Polyvision also prevents the light from inadvertently turning on outside the mouth.